Sorry, I know its daft but I saw this picture on the BBC and the first thing I spotted was that Wayne Rooney was gazing lovingly into Steven Gerrards eyes. The picnic… that was an after thought. 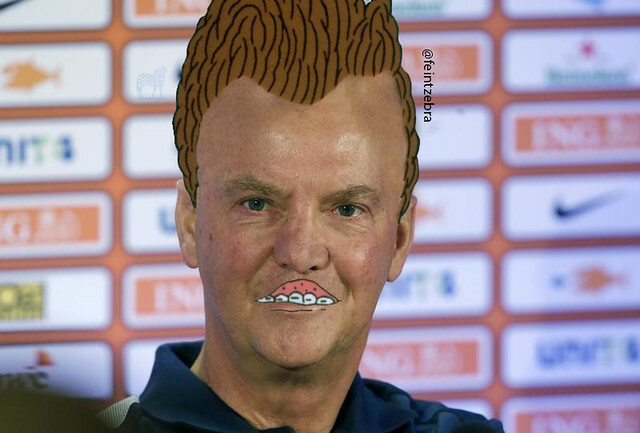 Louis Van Gaal, or Beavis to his mates, has been named the new Manchester United manager. 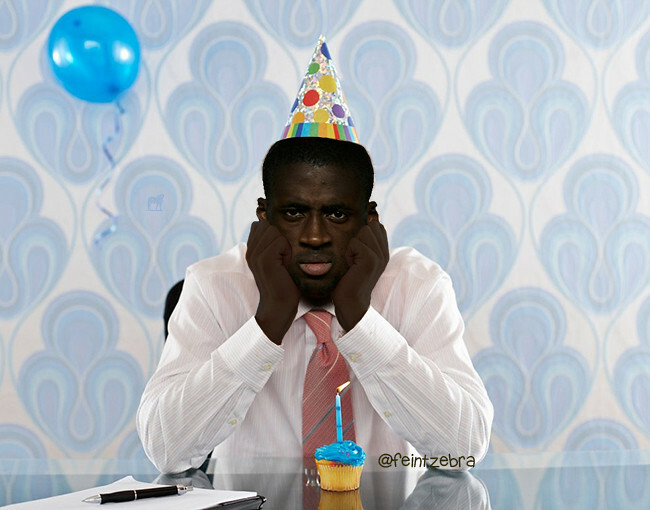 Poor Yaya. Manchester City don’t love him. No wonder he looked like this on his birthday. Can You Find 37 Football Clubs?